As we've blogged before, the ICC Prosecutor has received the green light to launch a proprio motu investigation into the post-election violence in Kenya. He's in Kenya May 7-12 for this purpose. 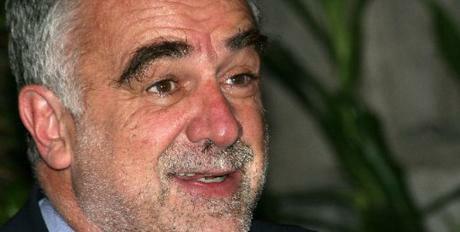 The ICC has asked the Radio Netherlands Worldwide to accompany Ocampo on his investigation. Their reporting can be found here. Gitobu Imanyara, a member of Parliament, introduced another bill recently to establish a special tribunal to investigate the violence (right) with Kenyan and international judges. Two prior efforts to create such a tribunal have failed in the past. 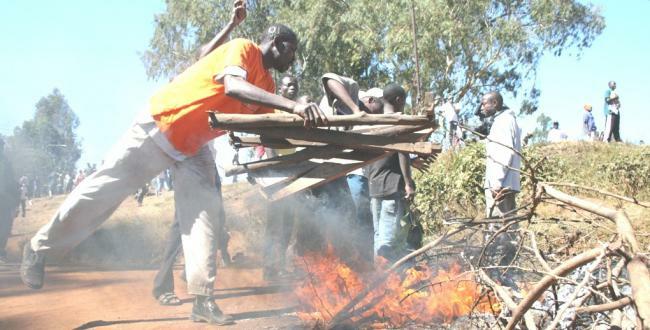 This time, the debate was scuttled when it was realized that just 19 of 222 members in the house were present, lending further proof to the conjecture that there is no political will for such a tribunal despite protestations to the contrary from political leaders, including President Mwai Kibaki and once opposition leader, now Prime Minister Raila Odinga. In other Kenya news, Bethuel Kiplagat--the Chair of the Truth, Justice & Reconciliation Commission (left)--still refuses to step down, even through the rest of the commissioners have asked him to do so, at least temporarily, so that they can continue their work with the confidence of the public. 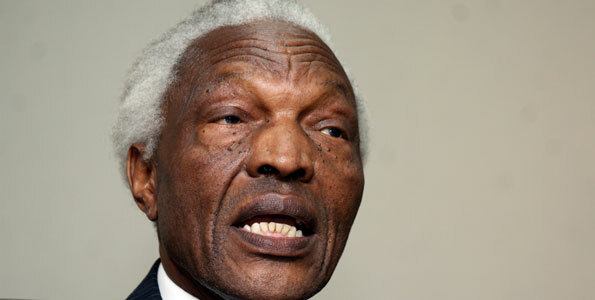 The commissioners have also asked the Chief Justice to establish a special tribunal to investigate the allegations against Kiplagat to determine if he is qualified to serve on the Commission, but so far such a tribunal has not materialized. As we blogged before, it turned out that the Chair may be personally implicated in events that are to be the subject of the Commission's work, although he took an oath to the contrary. In a statement, Kiplagat has argued that if he were to step down, it would amount to his condoning human rights abuses, including abuses against him personally. He has described calls for his recusal "a media-based lynch mob." Donors have refused to support the Commission while Kiplagat remains Chair. Sigh.